Relax and delight your senses with an evening of music which is unique yet comforting, adventurous yet familiar, and engaging yet relaxing. In addition to beautiful favourites by Debussy, Delibes, Fauré, Pärt, Korngold, and Strauss, we are extremely excited to include the debut of all four performers spontaneously composing and improvising on the spot together for the very first time. 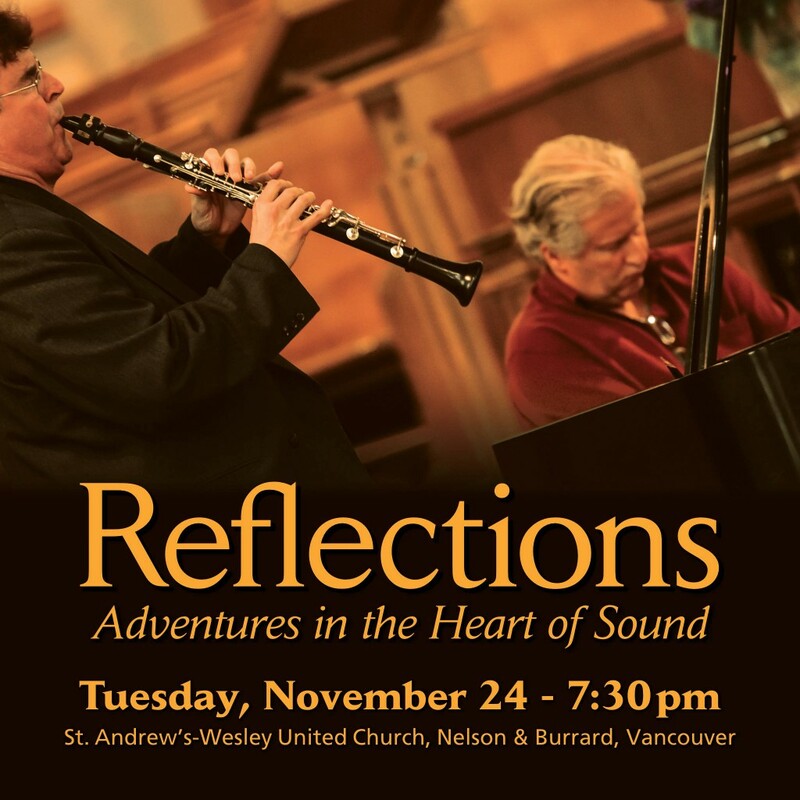 It all adds up to a harmonious mix of classical and improvised music with hints of new age and world music in the upgraded glorious cathedral acoustics of one of Vancouver’s most gorgeous spaces. Reflections combines the best of two worlds. 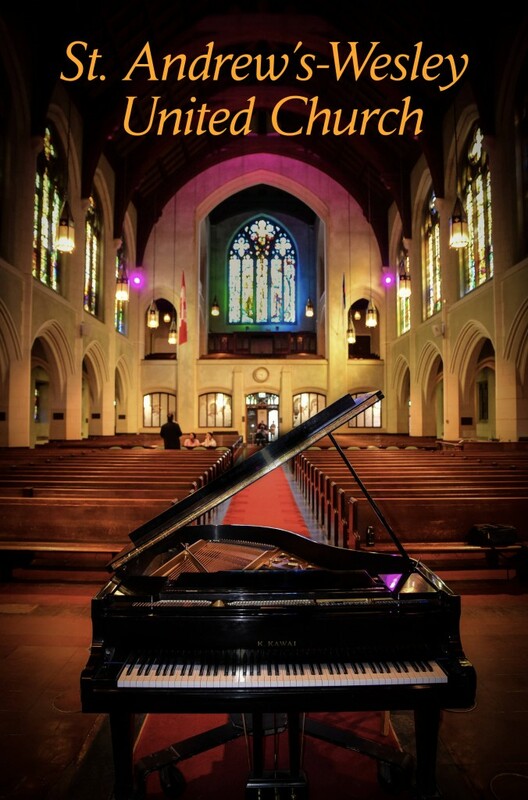 You’ll experience both the intimacy and connection of a personal up-close music salon and the expansive grandeur of music traveling amongst the towering arches and pillars of St Andrew’s-Wesley United Church. We believe this is Vancouver’s most beautiful and magnificent cathedral space. Reflections will be a unique, adventurous and engaging yet comforting, relaxing and familiar experience. Amicus Music Duo in the Narthex is back – with a significant twist. It’s been some time since we have provided one of our intimate Narthex performances. 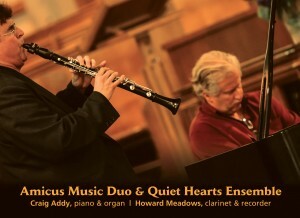 Our attention and passion has been directed towards our newer Music Oasis series with the Quiet Hearts Ensemble. The first half of Reflections is designed to recreate the intimate conversational experience of our Narthex concerts. The twist? You will be in the Sanctuary, a magnificent glorious space with upgraded and even better acoustics. To retain the intimacy, you’ll be seated in the round as close to the performers as you wish. 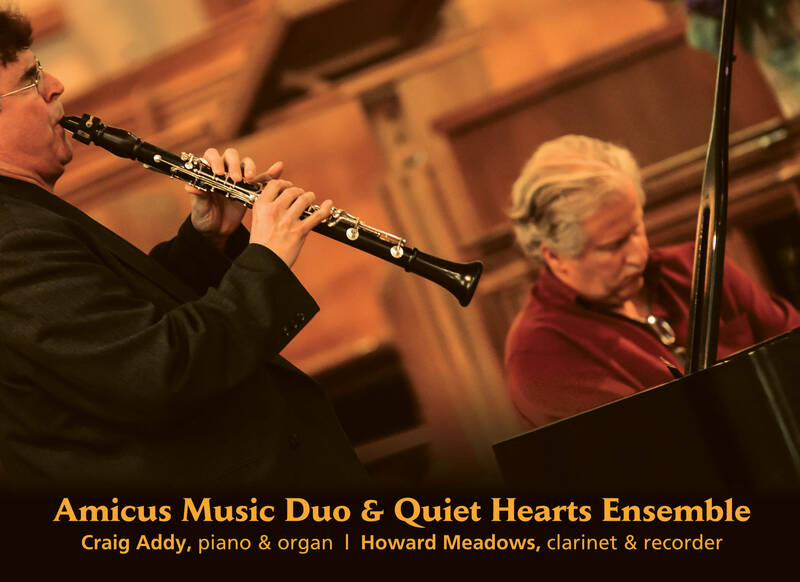 This portion will feature beautiful classical works and some original compositions by Craig Addy and Howard Meadows. We’ll also be joined by singer and violinist Mark De Silva for some pieces. 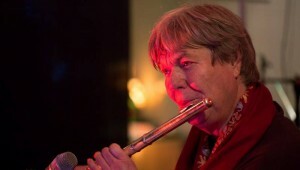 You’ll enjoy conversation with the musicians and a closeness with the instruments. It’s a more immediate, visceral, blood-and-guts experience with the added enhancement of the sound deliciously reverberating in the Sanctuary’s wonderful acoustic. The second half of the performance will be a new experience for past fans who have not been able to join us for our Music Oasis series. Music Oasis and the creation of the Quiet Hearts Ensemble naturally evolved because we adore improvising and composing on the spot. Music Oasis is a pure unadulterated improvised creation. We’re thrilled to welcome violinist and singer Mark De Silva and flautist Anand David. Anand brings a new dimension to our creations with his flavours of modal scales and world music. We’ll guide you on a meditative and emotional musical journey which is interrupted only by brief silences. During Music Oasis, there is no conversation or applause and you’ll be invited to spread out and sit or lie down anywhere in the entire Sanctuary space. Next post: What do you see?